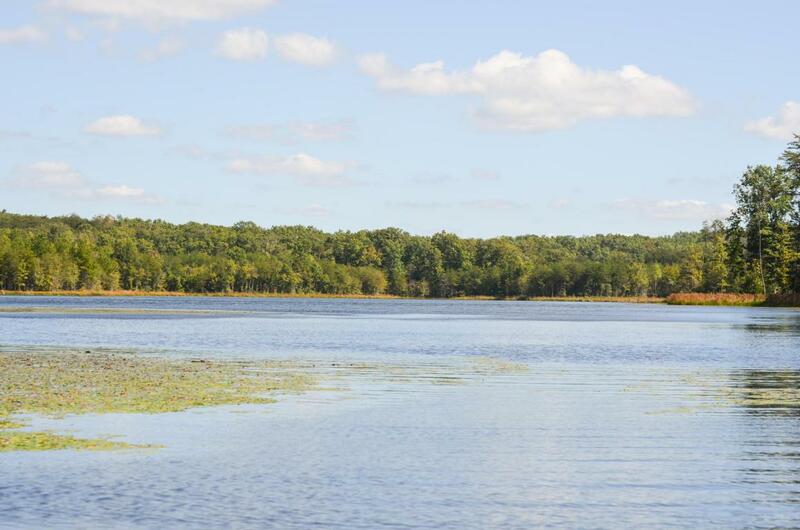 SO MUCH LAKE FRONTAGE! 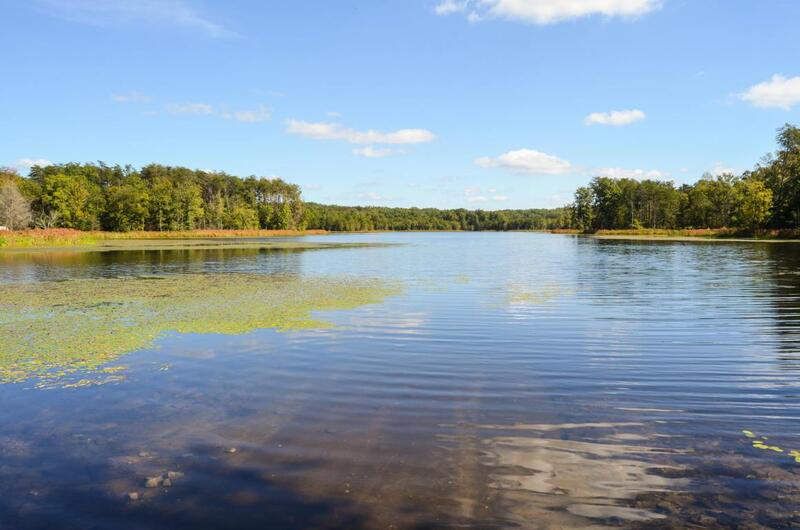 This first time on the market 92 acres is located on the Tracy Lake Reservoir. Perfect for development or just wanting a side of the lake to yourself. 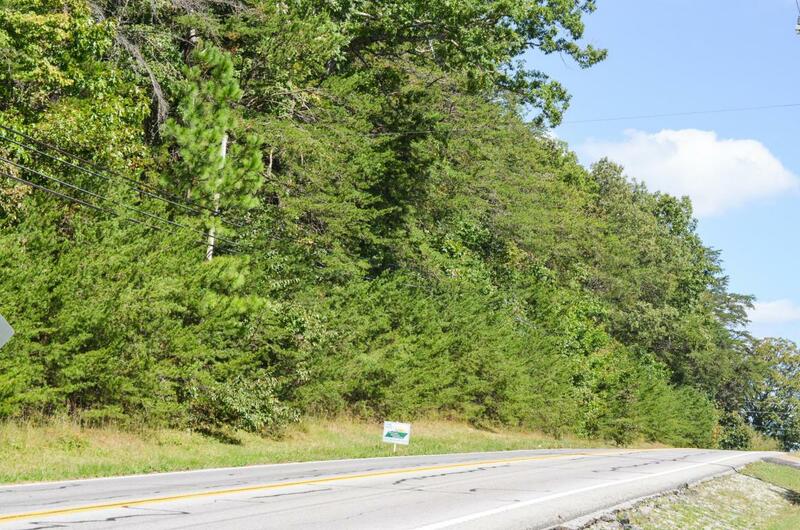 Completely wooded and within walking distance to the Fiery Gizzard State Park. 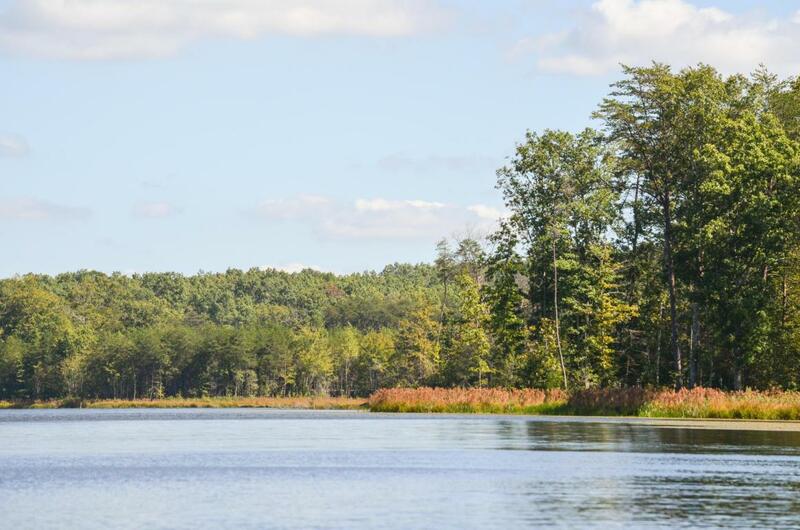 Over 2200 ft of frontage on 86 acre lake. Owner will divide into two separate parcels.